The historical background to these monarchs can sometimes get a bit confusing, especially as the name Mary crops up a lot. Also, do you know your Tudors from your Stuarts? Do you grasp how the line of succession was passed on when two of these queens did not produce a surviving heir? Help is at hand in the form of a Blue Badge Tourist Guide who can untangle the confusion and throw in some amusing, sometimes hard-to-believe stories to keep you wanting more. You can catch these tales on a Blue Badge Tourist Guide tour to Westminster Abbey, Kensington Palace or a Royal London Tour walk. 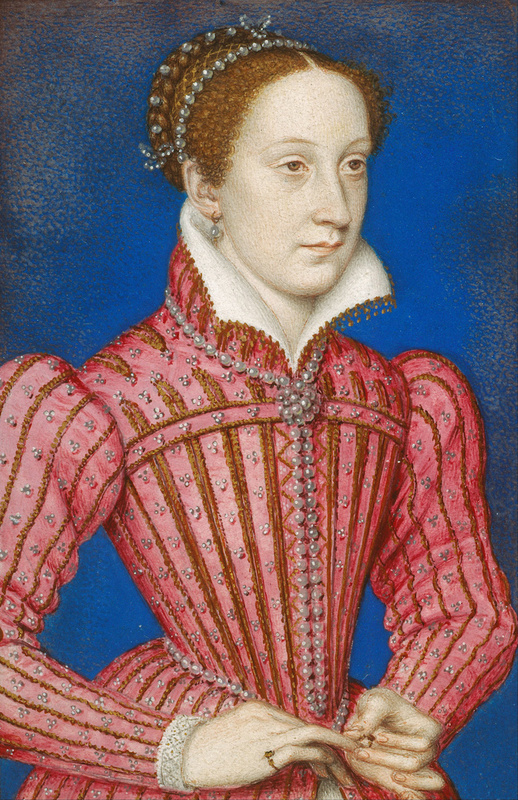 Portrait of Queen Mary of Scots painted 1558 by François Clouet. Photo Credit: © Public Domain via Wikimedia Commons. Here are some parallels with the three queens on the screen to help you on your way. • First of all, how come Mary Queen of Scots, a monarch of a separate country to England was related to the English Queen Elizabeth I? Well, Elizabeth’s famous father was the Tudor King Henry VIII. His sister Margaret was married off to King James IV from the Scottish royal family. It was their grand-daughter who went on to become the Catholic Mary Queen of Scots in the movies, so they were second cousins. 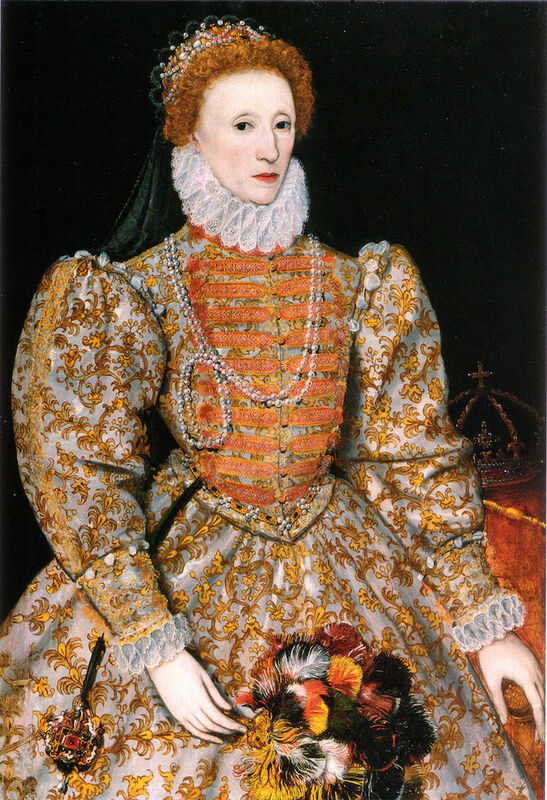 • Queen Elizabeth I did not marry, had no children and so was the last Tudor monarch. Who succeeded to the throne after her? Well, the nearest legitimate heir was the only child of her cousin, Mary Queen of Scots and his name was James. He became the king of two countries with two titles – James VI of Scotland and James I of England. This introduces the Stuart dynasty into the English royal line. Portrait of Queen Elizabeth I of England, painted circa 1575 by Darnley. Photo Credit: © Public Domain via Wikimedia Commons. • There are a few parallel here with Queen Anne. Her great grandfather was the aforementioned King James I so she was part of the Stuart dynasty and, like Elizabeth, she was the last of her line. She suffered terrible losses in her life as she had 17 pregnancies with no surviving children. 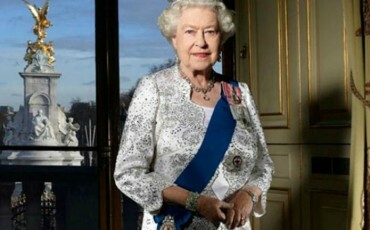 We have the same question again: Who succeeded to the throne after her? Well, we have to look at the royal family tree again to find a legitimate heir. Anne’s grandfather was the Stuart King Charles I and his sister, Elizabeth, was also married off into a foreign royal family – this time to the German-speaking King of Bohemia. Their grandson, George, was the missing link at the end of Stuart line and he became King George I of England in 1714 after Anne died. This begins the line of four German-speaking Hanoverian kings all called George. • Westminster Abbey brings all our three Queens of the screen together in death as they are all buried in the magnificent Henry VII Chapel. Mary Queen of Scots and Anne are in the same chapel, but the similarity ends there. While Anne’s final resting place is marked by only a small stone, the Scottish queen enjoys one of the most elaborate tombs in the whole of the Abbey. She had been executed in 1587 for plotting against Elizabeth I and following a solemn Protestant service, her body was buried in Peterborough Cathedral in eastern England. However, after Mary’s son James became King of England in 1603, he had his mother’s remains transferred to Westminster Abbey. You can easily distinguish her resting place as hers is the tallest, most elaborate tomb in the middle. Her white marble effigy lies under an arched black and white marble canopy and she is guarded by a red Scottish lion at her feet. • In the opposite aisle in Henry VII’s chapel you will find Queen Elizabeth. She too has been on the move, although not as far as her second cousin. Her initial resting place was in the vault with her grandfather King Henry VII, but as with his mother, King James had it moved and paid for a more elaborate tomb in a side chapel. Portrait of Queen Anne, painted circa 1685 by Willem Wissing and Jan van der Vaardt. Photo Credit: © United States Public Domain via Wikimedia Commons. • There are several queens called Mary in our story so let me help you out. When you visit Queen Elizabeth I, you will see that it is written on the base of her monument: Partners in throne and grave, here we sleep Elizabeth and Mary, sisters in [the]hope of the Resurrection. You are not seeing things, this is not Mary the Queen of Scots, but Elizabeth’s half-sister, the Catholic Queen Mary I of England who was given the nickname Bloody Mary for her persecution of Protestants during her short five-year reign. • If you think you are free of a Mary during the Queen Anne story, think again. Anne only became Queen of England because her older sister did not have any surviving children and yes you guessed it, her name was Mary. 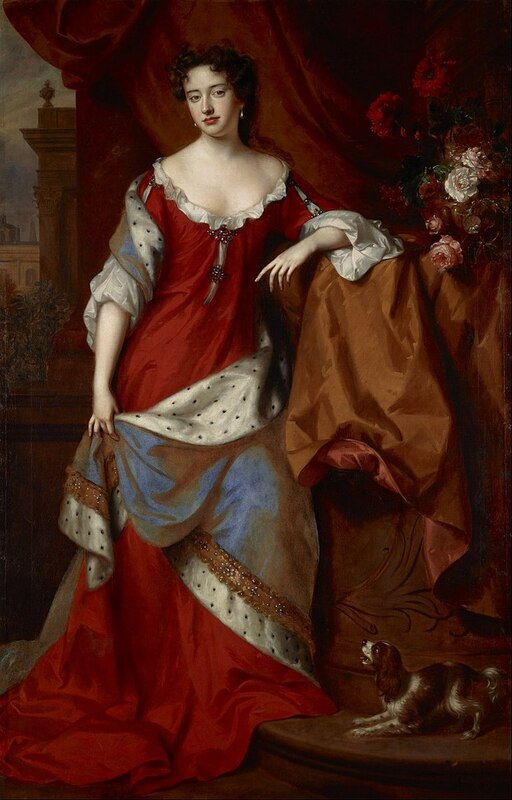 She was Queen Mary II of England and, like her namesake Mary I of England, she also only reigned for five years. She died in 1694 of smallpox and is buried next to her sister, Anne in Westminster Abbey. • There are crazy-but-true stories connected to all three monarchs. These include Anne and the tale of the baby in the bed-warming pan or Mary Queen of Scots and the dog in the blood-red dress. However, I’ll leave it to your London Blue Badge Tourist Guides to reveal these to you! Hello, I am Sue Hyde – The Guide! ‘The Favourite,’ the latest film about a British Monarch, but who was Queen Anne of Great Britain & Ireland? 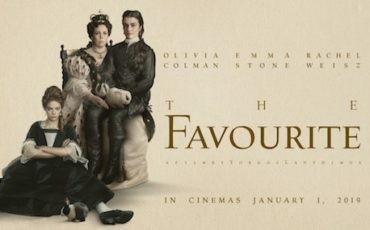 ‘The Favourite’ is an unconventional period comedy set in early 18th century England. Directed by Yorgos Lanthimos, it hits our British screens on 1st January 2019. To celebrate Queen Elizabeth II becoming the longest reigning monarch in the United Kingdom on 9 September 2015, the Tower of London have announced a new art installation with a series of images and animations featuring the letter Q to be projected onto the Tower for seven days.